Are You a Thinker or a Feeler? If you had told me 17 years ago when I came to work for Cook Inlet Tribal Council (CITC) that one day I’d be talking about how to create the world’s first indigenous-developed video game, I never would have believed you. I also could never have predicted that this game, based on an Iñupiaq story and narrated in the language of my ancestors, would grow from CITC’s focus on social enterprise. But that’s what happens when you work for an organization that’s committed to self-sufficiency: You get creative. CITC is a tribal organization that offers support for Alaska Native and others in our community. We focus on providing resources in education, employment, recovery from addiction and incarceration, and family preservation. Since it was formed, CITC has focused its energy on developing its social enterprise branch in order to be less reliant on federal funding. When I first came on board, CITC offered services in information technology (IT) and accounting to other smaller nonprofits. But as I focused on growing those services, I began to understand CITC couldn’t just invest in any old business. It was important to me that those businesses also somehow contributed to the self-sufficiency of our people. So we started Coho Cup, a coffee bar and café, with the idea that we could create that first job back into the workforce for many of our participants. Coho Cup is now a supportive work environment where people develop basic employment skills, from showing up on time to working well with bosses and coworkers. It has become exactly the kind of business I envisioned CITC creating, one that funds itself and helps people stand on their own two feet. Then our board set an ambitious goal for CITC: to have 50 percent of our income leveraged from self-generated sources. Let me tell you, we went through a lot of ideas on how to do this. I explored everything from storage businesses to funeral homes. But none of it was ringing true. None of it was lining up with the mission and values of CITC. Sometimes the best innovations come from putting two ideas together. At that time, the board had challenged CITC leadership to embrace technology as a tool for preserving culture. Meanwhile, at home, I was watching my two teenage sons struggle with growing up as young Alaska Native men. They didn’t necessarily have the most positive images of their people to inspire them. It was important to me that they engage with their wonderful Iñupiaq culture. You know how some ideas are so crazy, they just might work? This was that kind of idea. When Gloria and I brought the idea to our board, they took a big, bold risk in taking CITC’s hard-earned unrestricted cash — of which there wasn’t a whole lot — and investing it directly into a video gaming company. Of course, we didn’t go into this blindly. I knew that to be successful, we would have to partner with a knowledgeable collaborator whose values aligned with our own. My colleagues and I did a lot of research to find the right fit, and in the end we joined forces with E-Line Media, an entertainment and educational video game publisher whose games tap into the natural curiosity and passions of gamers. With E-Line, we created Never Alone (Kisima Inŋitchuŋa), a video game that delves into the traditional lore of the Iñupiat people and draws fully upon the richness of a unique culture to create a complex and fascinating world for a global audience. 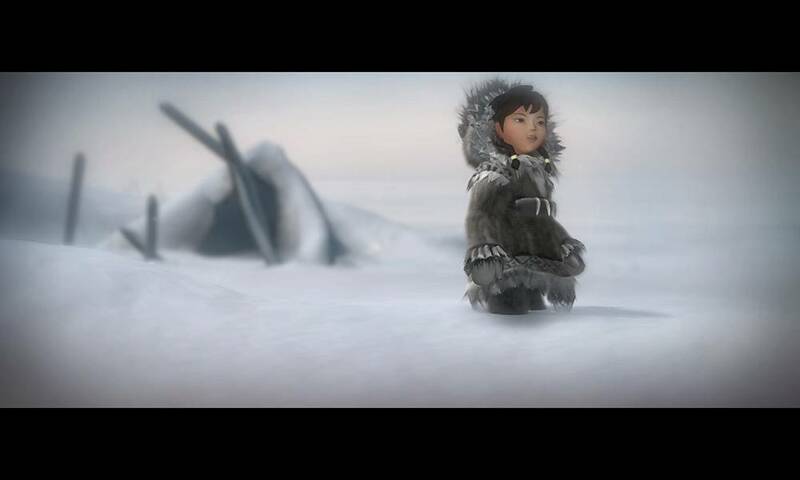 This is the first video game to be developed in collaboration with the Iñupiaq community, and eventually it led to the country’s first indigenous-owned video game developer and publisher. Inspired by Iñupiaq folklore and developed through partnership with Alaska Native elders, storytellers, and community members, Never Alone is the first title in a dynamic new genre of immersive video games bringing traditional stories from indigenous cultures to global audiences. Photo Courtesy of CITC. 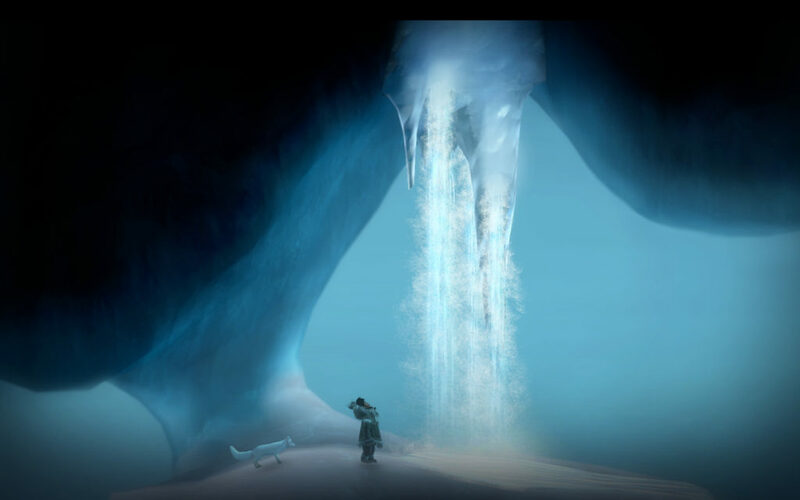 Looking back on the success of Never Alone — which has earned numerous awards, garnered rave reviews, and inspired other organizations to develop their own entries in the genre of “world games” — it’s easy to believe that its success was inevitable. But from the beginning, CITC’s expansion on its own history of social enterprise was an out-of-the-box idea that involved a major risk. I don’t think I made this connection then, but CITC’s history of relying on the creative thinking of its leaders was ultimately what made this risk a success. It would have been easy for any of us, myself included, to look at these two disparate things — Alaska Native culture and modern technology — and assume that they were opposing ideas that couldn’t go together. In the past, though, I had played an active part in repeatedly demonstrating that two seemingly unrelated ideas could combine to create something unexpected: CITC used the strengths of the for-profit world to generate funds for a nonprofit; we brought together those recovering from substance abuse and the challenges of business management. We’d even previously demonstrated that culture and technology could find ways to complement one another with our Fabrication Laboratory, a makerspace we developed in 2013, where young people use 3D printers, laser cutters, and other fabrication tools to create whatever they can dream up, including culture-inspired objects like masks and kayaks. But simply smashing together two ideas isn’t enough to grow CITC’s social enterprise. As we explore new business opportunities, our criteria will always be: does it bring the wisdom of our past into the future, and does it align with our values? With one foot in our history and culture and the other stepping toward the future — that’s how we’ll create the next innovation that will pave the way for our self-sufficiency. Amy Fredeen is the Chief Financial Officer and Executive Vice President for Cook Inlet Tribal Council (CITC) and has been with the organization since 2001. Fredeen also serves as Chief Operating Officer and as a Board member for CITC Enterprises, Inc., CITC’s for-profit subsidiary. She is also Chief Financial Officer for E-Line Media, with whom she initially helped form a partnership to co-create Never Alone, the first video game made with an indigenous community. Beyond her role with CITC, Fredeen is on the Board of Cook Inlet Native Head Start. She is a member of the American Institute of Certified Public Accountants and the Anchorage Downtown Rotary International. Fredeen has a CPA and earned her Bachelor of Business Administration in accounting from Gonzaga University. 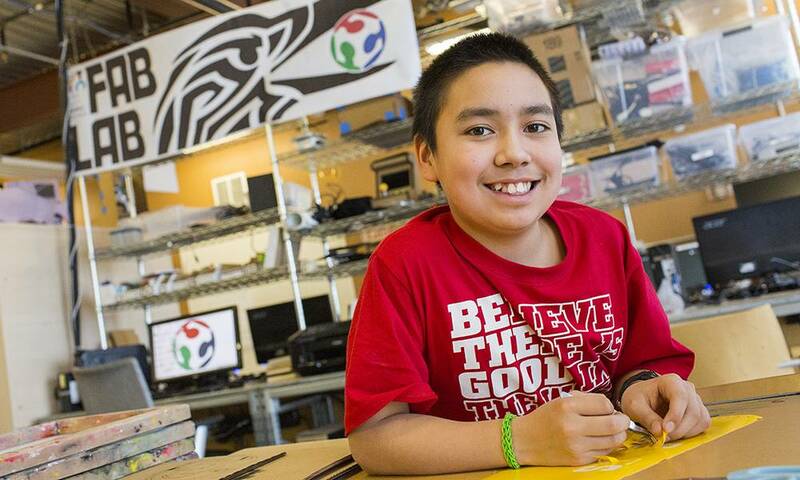 Originally from Chugiak, Alaska, Fredeen is of shared Inupiaq and German descent. © 2019 The STRIVE Group.